As technology continues to progress, particularly that within the realm of entertainment technology, it’s becoming more clear that “the future” is certainly now. Decades ago, the very thought of interactive virtual reality gaming and viewing was a type of sci-fi fantasy that had not yet found a very solid foothold on the level of authenticity as it now stands today. A pioneer ship in exploring this increasingly illuminated territory is the Oculus Rift, a head-mounted virtual display system that has been gleaning a lot of attention since before its arrival on the market. But since they are never one’s to be left outside of the ring, Sony is not far behind with their own version of a virtual reality headset. 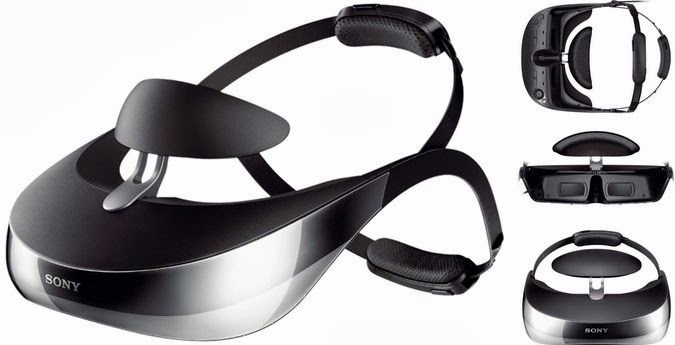 The Sony entertainment gadget prototype features a head-tracker attachment in the form of a visor which is said to allow for an intensely immersive visual gaming experience. 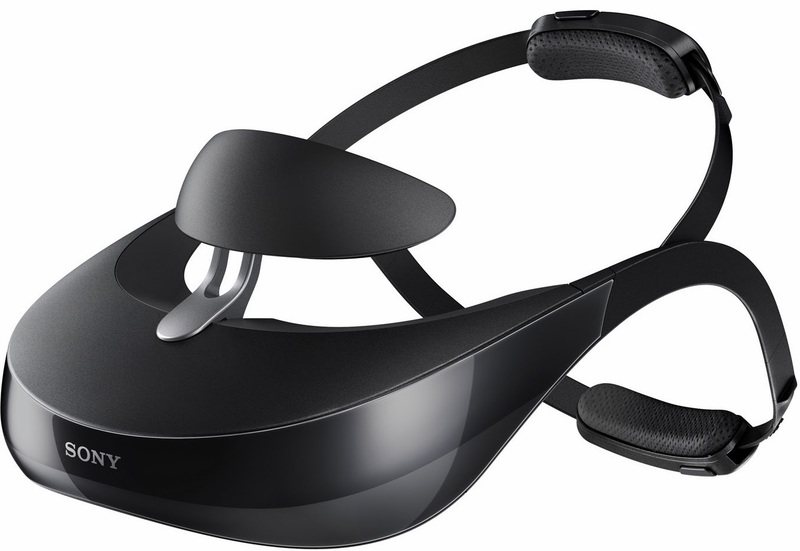 While Sony’s initial headset offering, the HMZ-T3W, which was primarily marketed as a video-viewing apparatus, has been in the market as of September 2013, the newer enhanced version is much more interactive and involved with powerful gaming engagement potential. After slipping the display visor over your eyes and preparing yourself for virtual reality engagement, another world is suddenly revealed. 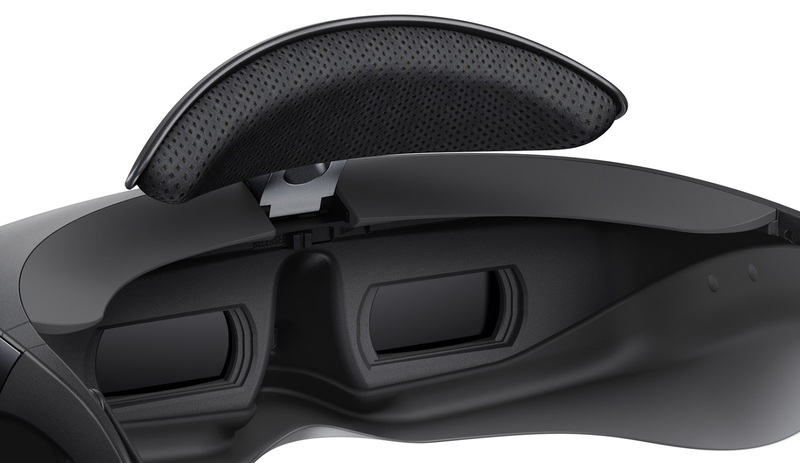 Sony has created a device that generates a virtual 750-inch viewing screen over the user’s eyes that’s also appropriately accompanied with quality, cinematic-level surround sound. But the kicker is the head-tracker, which was showcased during CES 2014, bringing a new plane of gaming experience into reality. Positioned just behind the user’s head, the head-tracker is said to be acutely responsive to the gamer movements. While Sony has yet to release any info as to when and if their new head-tracker headset will become available on the public market, antsy gamers can now get their hands on the regular model for approximately $998. How & Where to Buy Sony HMZ-T3W Personal 3D Viewer? If you're interested to purchase Sony HMZ-T3W Personal 3D Viewer then you can get it from Amazon official store by click on following Link.